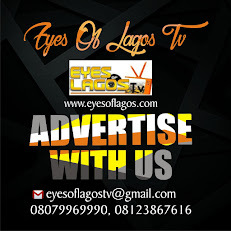 This groovy tune from The Egberi Papa, Timaya just surfaced online. The Masterkraft produced tune is titled All My Ladies. 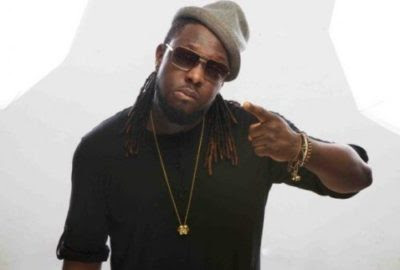 In usual fashion, Timaya never seems to disappoint as he delivers extremely well on the party beat.